I recently got back from a trip to Poland where I met kind people, saw beautiful architecture, and ate more carbs than any one person should in a week. And what else? I drank wine. (And beer. And vodka. And sparkling water. Why no still?!) I didn't know what to expect from wine in Poland. Did it even exist? Would it be hard to find? I found the answers to those questions and a whole lot more. 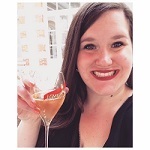 Fix yourself a plate of pierogi and dive into the Polish wine scene with me! Learn more about Central European wines. Do They Even Have Wine? This was my biggest question traveling to Poland. Honestly the Google results were not promising. In Tarnow, I didn't find much beyond bulk off-dry and sweet wines. In Krakow however, I pinpointed two stellar wine destinations that function as both shops and bars: BARaWINO and Krakowski Standard. Located in the trendy Kazimierz district, this is a small, casual wine bar/shop with friendly staff, a nice variety of wine, and small snacks. It sort of feels like it could be in any major city from Paris to NYC. The most notable difference is the presence of Polish wine on the menu. I highly recommend spending time in Kazimierz, learning about its Jewish history, and then grabbing a glass of wine at this spot. Hidden between the rows of stalls at Stary Kleparz, you will find one of my favorite wine gems on Earth. After circling the produce stands a few times I finally found this little spot. Thankfully the search was worth it. Inside, a very nice and knowledgeable woman greeted me with a glass of Austrian Grüner Veltliner. She explained all of the bottles in their small selection to me and helped me select a few to purchase. 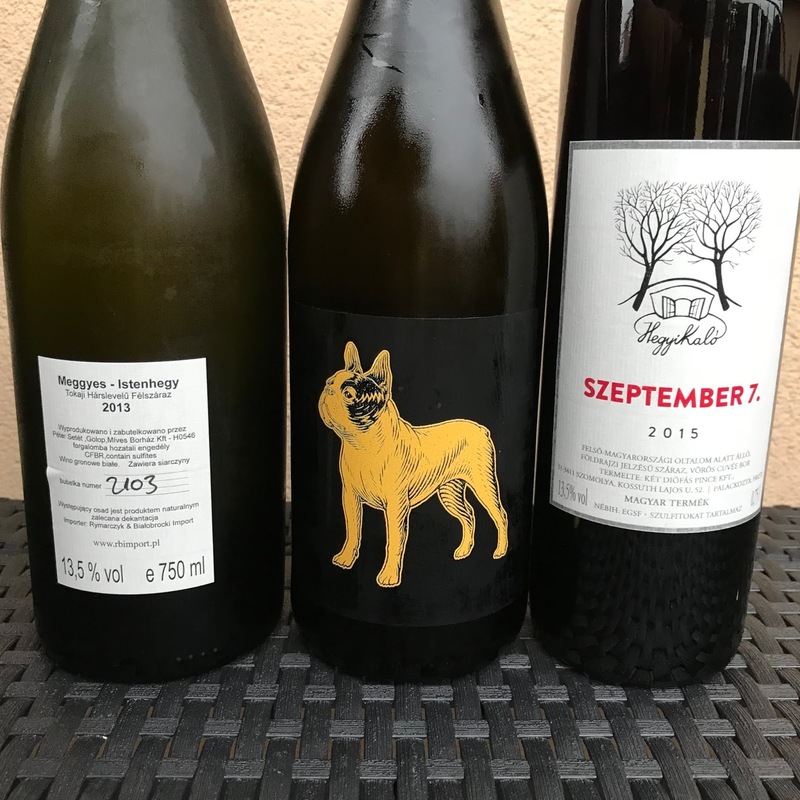 They specialize in natural wines with the majority coming from Poland, Austria, and Hungary. It was one of the best parts of my trip. What Did the Wine Taste Like Though? Honestly, pretty good! Overall the Polish wines I tried were a touch off-dry. While I enjoy this style, I know it isn't for everyone so please keep this in mind if you have the chance to try Polish wines. I also tried a few wines from neighboring Hungary because I love them and Krakow has a decent selection. A new grape for me! Solaris is technically a hybrid but the EU approved its Vitis vinifera status. This wine was crisp and fresh with a touch of residual sugar. Flavors included lemon custard, fresh sweet apples, and applesauce. I think it would make a nice aperitif! The woman at the wine shop told me that this is the first Polish pet-nat—pretty cool! Unfortunately the bottle I got lacked any pétillance entirely but it was still tasty wine. (No surprise: pet-nat is a huge risk!) Made from another new-to-me grape, Hibernal, this wine was a huge basket of multi-colored apples at various points of ripeness. It had a touch of residual sugar and ended with a big burst of sweet lemonade. I straight-up love Furmint. Why don't we all drink it more often?! This wine seemed quite dry after the Polish Solaris. Crisp and distinct, its flavors included yellow apple peel, crunchy new apples, pears, and salt. Perfect for poolside. I know two things about this wine: there's like zero information about it online and it is freaking delicious. The label is below if anyone can read it. The woman working at Krakowski Standard called it their "baby" and said they personally found it. Obviously I purchased a bottle after hearing that! It had a touch of sweetness, electric acidity, and flavors of peach, apricot, almond, ginger, and sultana. I will dream about it forever. I was able to find a little bit of information about this wine online, and I believe its grapes are Kekfrankos and Turan. No matter what the grapes are, you're going to want to try this. It is a perfumed, bright, earthy red with flavors of crunchy red fruits, big juicy cherries, and fresh plums. Its high acidity and low tannin beg for a quick chill. Interested in more wine travel? Here are my guides to Paris, Reims, and NYC.